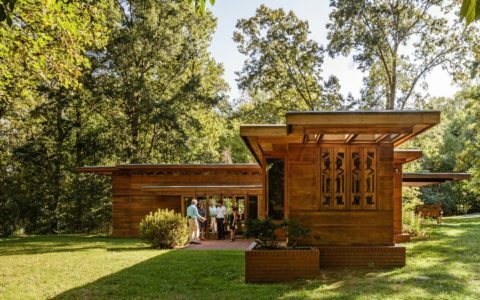 Frank Lloyd Wright houses can be divided up into several distinct styles. 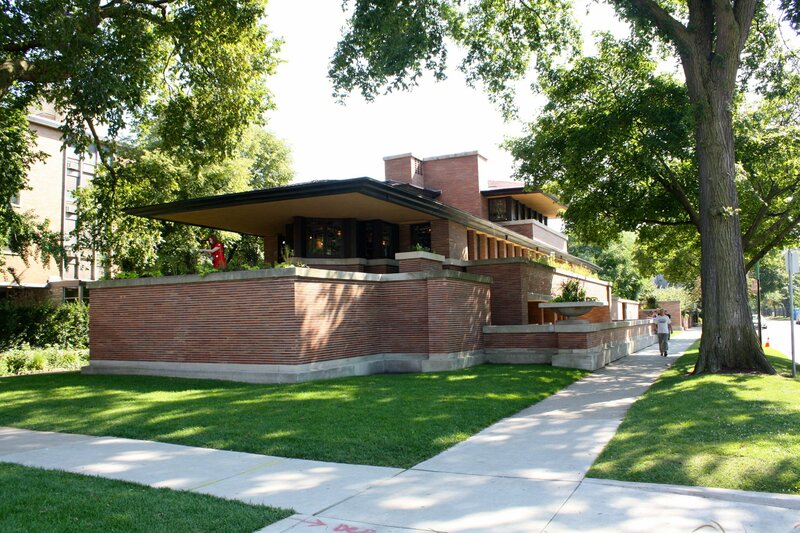 The Robie House, is a perfect manifestation of his “Prairie Style”. 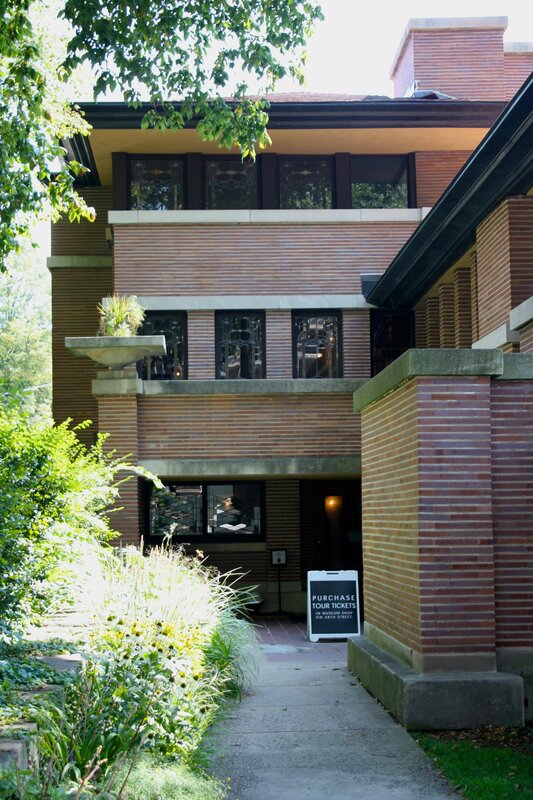 Situated in Hyde Park, in Chicago’s South Side, it was built in 1910, seventeen years after Wright first established his practice, and was originally commissioned by the businessman Frederick C Robie and his family. 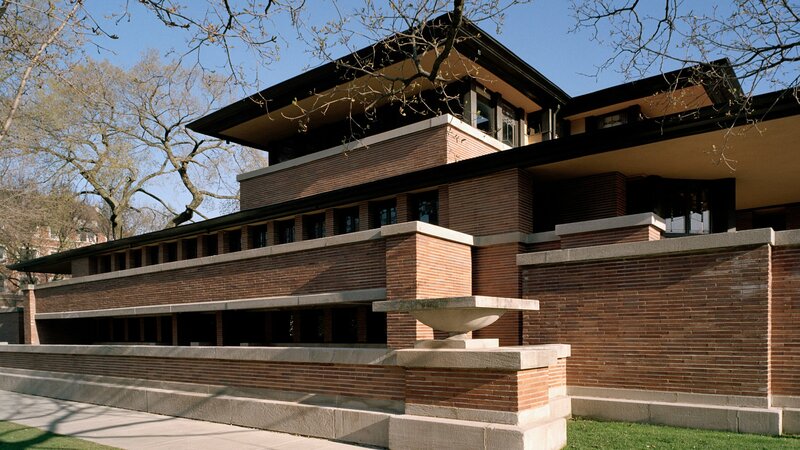 When he began exploring the Prairie Style around the turn of the century, Wright had completed several dozen projects, for the most part in Illinois, and was by this time demonstrating a marked self-assuredness. 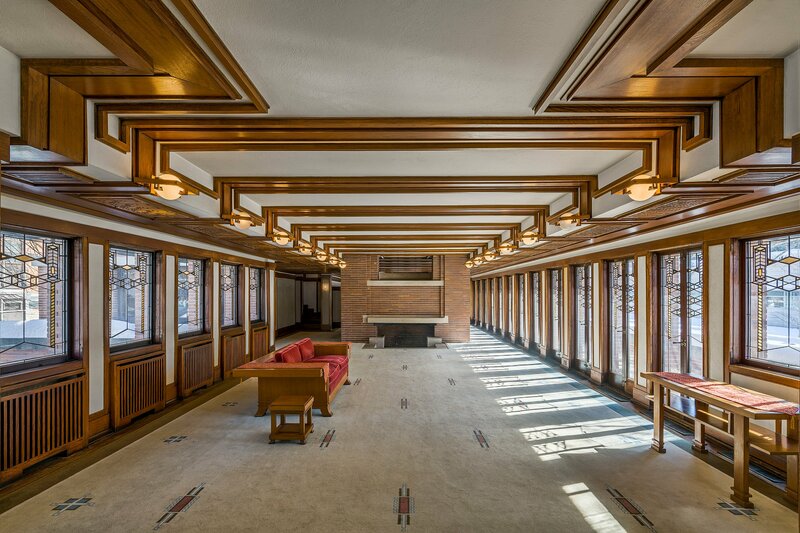 Inspired by the Arts and Crafts movement, the Prairie Style derives its name from its focus on having the designs harmonise with the broad, flat landscape of the American Midwest, where it predominated. 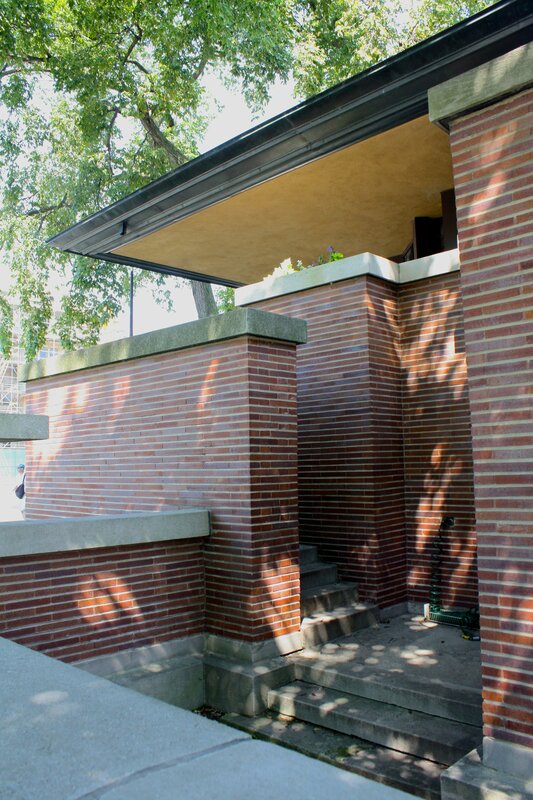 The most obvious signifier of this, clearly present in the Robie House, is the emphasis on horizontal bands. 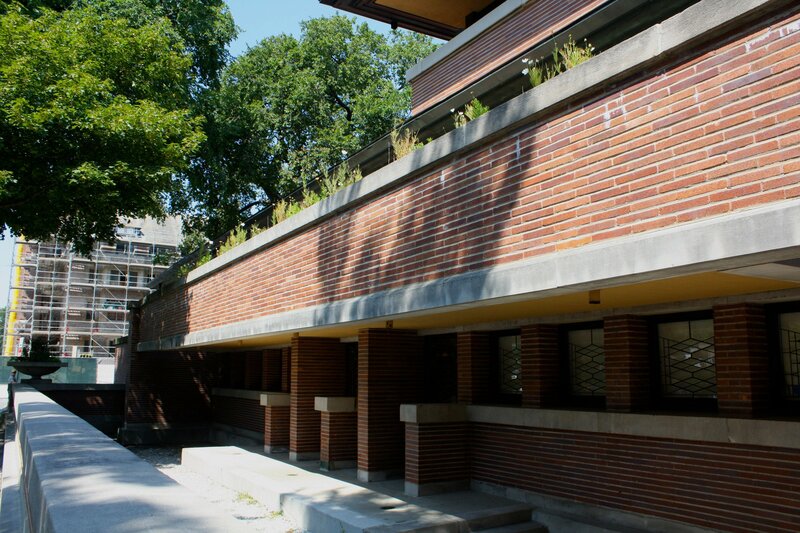 In particular, the main roof extends in one long horizontal line, through most of the structure, and is strongly emphasised by a thick band of black paint. 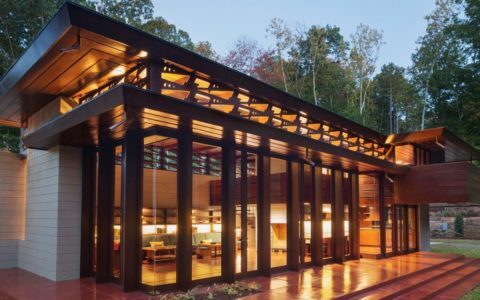 The effect of this long roof also extends to the interior, with an uninterrupted line of windows seemingly framed by one piece of wood, extending all the way along. Meanwhile, the long open plan living area which the roof covers is only broken up by a fireplace in the very centre (remarkably open for such early modern house architecture). 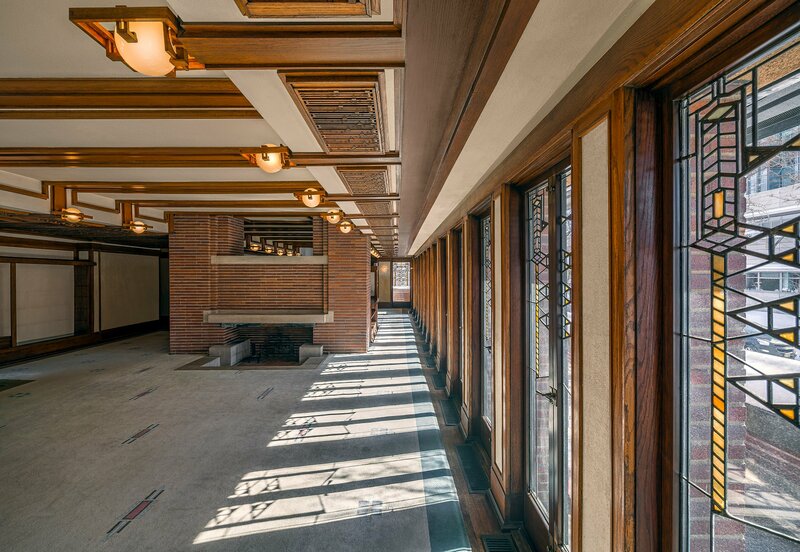 Other elements of the Prairie Style present in the Robie House are the sparing use of ornament for the façade, quite unusual for homes being built at that time (albeit not for Frank Lloyd Wright homes). 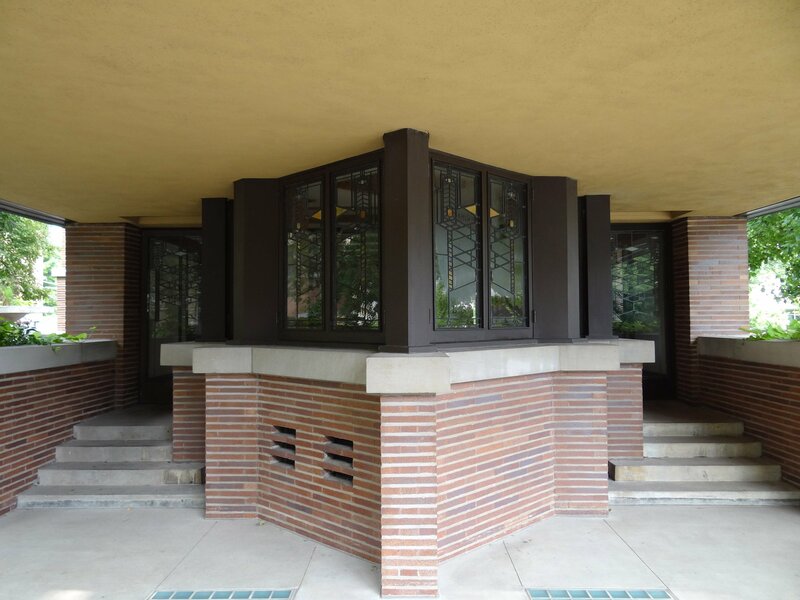 This is most pleasing in the entrance on the side of the house, where the diamond shape of the window extending out underlines that a clean, pure form is itself beautiful enough. Interestingly, although perhaps unsurprisingly given its shape, it has had many uses in its history, including refectory, dormitory, office and even classroom. 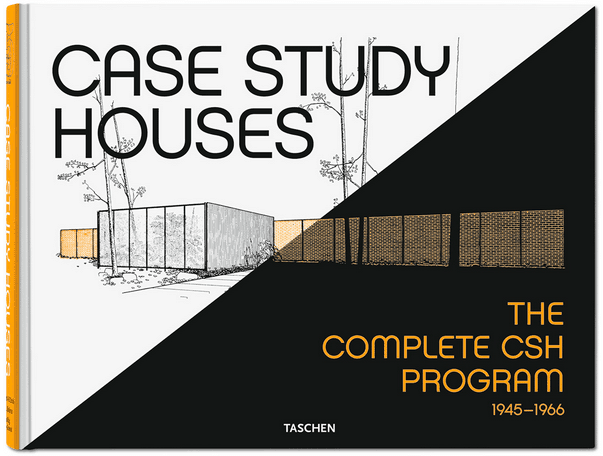 What a brilliant testament to a lovely house that it has been enjoyed by so many different people. 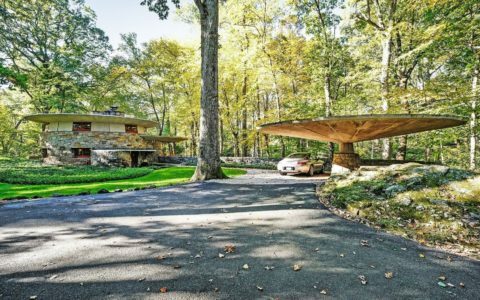 Photos by James Caulfield and Tim Long courtesy of Frank Lloyd Wright Trust, Flickr users Esther Westerveld and Naotake Murayama.